If you run a blog or are thinking about starting one but hesitating of the future, this article is going to change your mind. 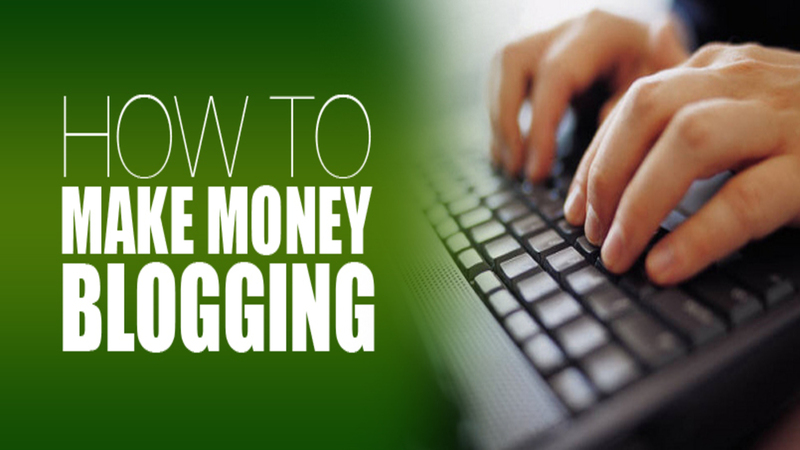 In this article, we will go ahead and look at 10 viable strategies and tricks to make money online with your existing or future blog. The best thing about these strategies is that you can start implementing them right away. Let’s begin. There are two basic types of products that you can sell. It can be a physical product which you will have to sell and then ship to the buyer. Or there is informative product that you can simply sell and ask someone to download. 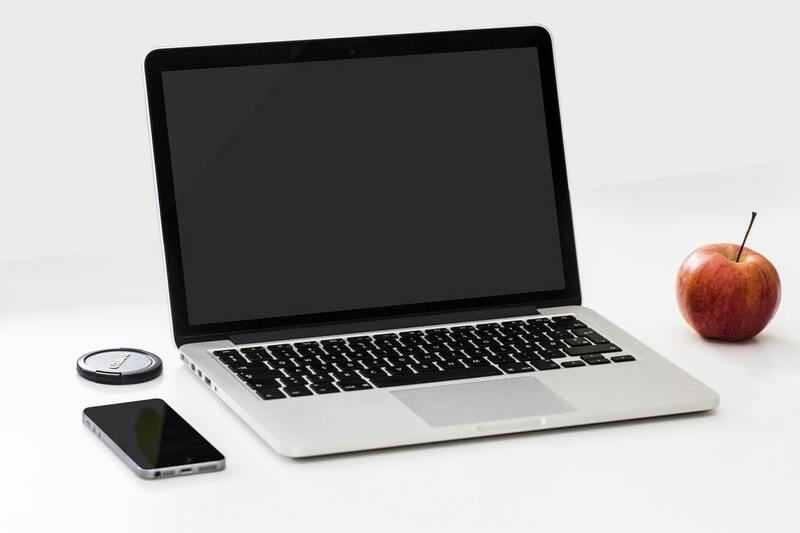 Informative products are a good way to earn a decent revenue from your existing blog. Suppose, you run a blog about fashion and you have a monthly magazine of all the latest fashion trends and styles with coupons that you have collected with heavy research on the web. You can easily sell this informative product at a good price no matter whether it is a subscription or a single unit product. Affiliate marketing is getting now becoming more and more popular. If you have a blog with visitors, you can simply redirect them to popular websites such as Amazon or Clickbank using reviews and guides. When they end up buying something from those websites/marketplaces, you earn a commission as an affiliate. Websites that earn good revenue with affiliate sales are sold at big multiples in marketplaces such as Flippa.com. Google’s advertisement platform Google AdSense is one of the most popular methods of monetizing a blog. You will receive your income based on the number of clicks and impressions that an advertisement gets on your website. Google will always display ads based on the interest of the viewers so the chance is higher that they will end up clicking on to the ads. More and more bloggers are now focusing on creating a membership community of their blog which will provide content to the registered members. You can sell a yearly or a monthly subscription to these members. Obviously, you need to figure out content that you will only be sharing with the paid members. The content should be great in terms of quality. Many fitness blogs have moved to a membership monetization policy where they create a membership area to provide special diet plans and personalized training guides to the subscribers. You can communicate with bloggers who are writing blog posts on similar interest of yours and can ask them to engage in exchanging offers. You can either exchange email lists and promote eachother’s websites, or you can promote product or services if you both have something to put on the table and so on. This creates a win-win situation for everyone. Many marketers will love to pay you a certain amount of money in exchange for a guest post that you will allow him/her to create on your website. This happens mostly because of the need for backlinks from other websites which is a big criteria when it comes to Search Engine Optimization. Different websites charge up to $200 for every single blog post that they allow on their website. If you run a successful blog in any niche, you will hear from companies who operate under that topic. They will email you to enquire about ad space. That is how old school websites used to make money and it is still a very viable model. In case if you are not contacted by them, you can always pick up the phone or email them to enquire whether they are interested to put up ads on your website. You can easily charge them a monthly fee for the ad space. Big companies like Twitter makes a huge portion of their yearly revenue by selling data. There’s no reason why you cannot start with simply the emails of your subscribers. There are websites out there that buy emails. You can also exchange emails with other blogs of the same topic as your one is which is a non-monetary benefit. However, if you intend to sell emails, make sure that you put it in the disclaimer of your website that you might end up selling the emails in future. This will keep your website safe from legal troubles. CPA stands for ‘cost per action’, which is a method to promote different individual offers of companies to the visitors of your website. These offers can be as simple as getting an email or sharing a phone number. As the offers are simple, it doesn’t take long for your visitors to go for the action which means that it doesn’t become difficult on your end to earn money using the power of CPA offers. The last one would be selling the website that you have built. Website or digital property selling has never been this popular before. Companies like Empire Flippers or Flippa offer great multiple of your monthly earnings when you are planning to sell a website. Though the end number varies depending on the industry that brings you most revenue, it is expected that a website that makes $500 a month can be sold at $10,000 USD, which is a 20 times multiple. In short, these are some of the most popular methods of making money with your existing website. 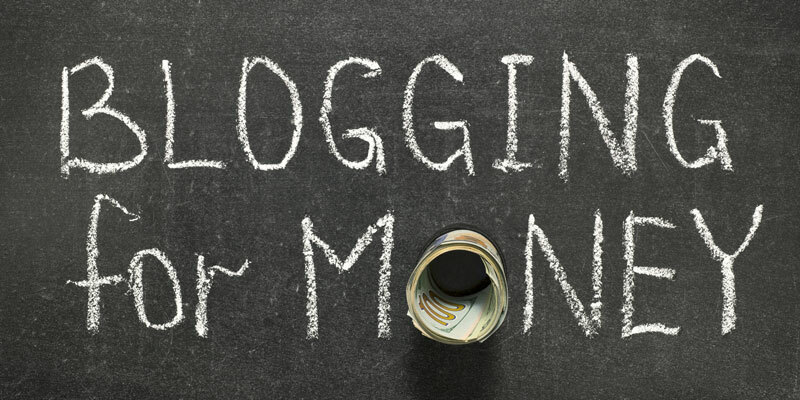 If you are a beginner, we would recommend that you do not start getting into every method of earning money for your blog. Select one or two from the above depending on the potential and status of your website and then invest your full time in optimizing the website for that exact method. For example, if you want to earn by selling informative products, you must have a checkout system on your website. On the other hand, if you want to earn by showing advertisements, you have to make sure that the ads are placed properly at the end of the day.